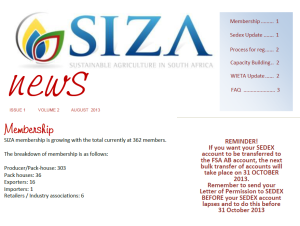 SIZA membership is growing with the total currently at 362 members. If you are a member of SIZA you can remain visible to your customers on SEDEX if this is a marketing requirement. FSA is now registered as an AB member on SEDEX, and you can authorise SEDEX to transfer your account and historical data to the FSA AB account where you will remain registered as an ‘employment site’. You do not have to pay the SEDEX registration fee for this facility. 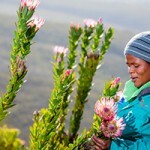 FSA will pay the costs of each account that is transferred. Since the costs are high for individual transfers of accounts, FSA has arranged to do transfers of accounts in BULK on specific dates. Continue reading.